This entry was posted in Recovery & Support on July 21, 2015 by Platinum. If you are a parent who has suffered with addiction, you have likely faced many obstacles and challenges with your own children through your journey. Through your struggles, you have likely faced a separation in your relationship with your children, whether emotionally, physically, or mentally. This is often a result of addiction behaviors and destructive lifestyles. Perhaps you have lost guardianship of your children due to your addiction. Perhaps you have maintained guardianship but lost an ability to relate with your children or effectively parent in a manner that is productive for the entire family. Whatever situation you may find yourself in, the good news is that families are often restored through the process of addiction recovery. By focusing on your recovery and making abstinence and sobriety a priority, you can begin to bring healing to even the most hopeless family situation. 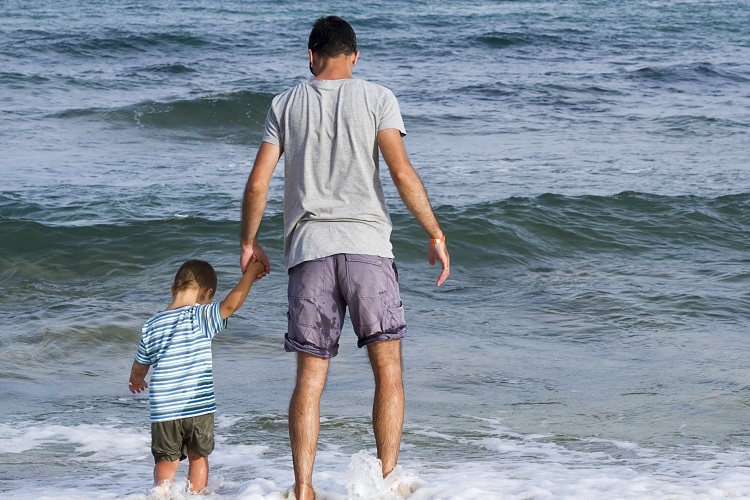 If you have temporary lost guardianship over your children, you may find that being in recovery allows you the chance to regain custody of your children once you have made significant progress. In such situations, it is important to seek out professional help to guide your family through the healing and restoration process. For example, a marriage family therapist can give you effectual guidance in your parenting while help support children though any difficulties they may be facing. Healing from addiction is a gradual process that involves all family members, parents and children included. If you are unsure how to regain parental boundaries in your own recovery and with your children, do not lose hope. Take advantage of the many helpful resources that are available to individuals in addiction recovery and enlist professional support. You are not alone in this journey, and there is always hope for restoration. Are you a parent who is in recovery from addiction? If so, what helped you reestablish your parental boundaries with your own children? What encouragement might you offer to other parents who are in a similar situation?